To celebrate our Shakespeare Birthday Open House on Sunday, April 14 (from 12pm-5pm), the Folger is offering special BOGO ticket discounts to upcoming events through the rest of the season. This offer will be available at the Folger Box Office throughout the free Open House event or online by using the promo code BOGOBDAY. The BOGO ticket discount is valid all day Sunday, April 14, and expires at 11:59pm. Click on the event image to go to its page on the Folger website. Click on the "Buy Tickets" button and select your desired date (if necessary). Enter the promo code BOGOBDAY in the upper right-hand corner and click "Submit." Select how many tickets you would like and proceed to checkout — your ticket discount will be automatically applied and will be itemized in your personal shopping cart. Shakespeare's playful romantic comedy of vows made and, just as quickly, broken, is filled with hidden identities, secret surrogates, and, of course, misdelivered letters. Vivienne Benesch directs an extraordinary ensemble of fifteen including Tonya Beckman, Louis Butelli, Zacahary Fine, Yesenia Iglesias, Edmund Lewis, Amelia Pedlow, Kelsey Rainwater, and Joshua David Robinson. BOGO offer is valid for Tuesday-Thursday evenings, Saturday matinees, and Sunday evening performances May 9 through June 9. The O.B. 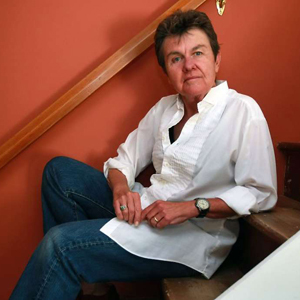 Hardison Poetry Series concludes its 50th season celebration with Pulitzer Prize-winning poet Kay Ryan, reading from her own work and work that has inspired her on Tuesday, May 7 at 7:30pm. A wine reception and book signing will follow this event. 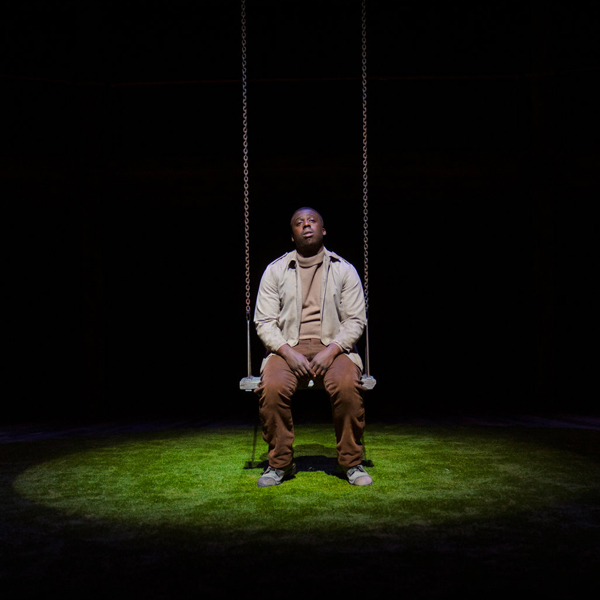 Don't miss Rosalind and Celia's journey into the magical Forest of Arden in the Royal Shakespeare Company's staging of As You Like It at the Folger on Monday, May 13 at 7pm. 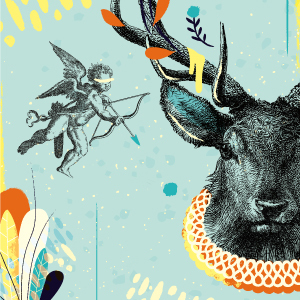 Director Kimberley Sykes directs a riotous, exhilerating version of Shakespeare's romantic comedy that has been called "inventive, playful, captivating" (Daily Telegraph). Arrive early for a special pre-show feature and exclusive, behind-the-scenes content from the RSC. Join us on Monday, June 17 at 7pm for the DC premiere of Ghost Light, a delightfully spooky film where the legendary curse of Macbeth comes furiously to life when a disgruntled actor shouts the name of Mac....er, well, "The Scottish King" on an empty stage. 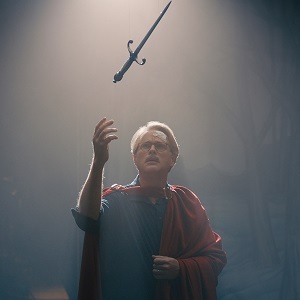 The cast features Roger Bart, Cary Elwes, Carol Kane, and Danielle Campbell. All's well that ends well...but not for everyone! A Q&A with the film's creators will follow the screening. 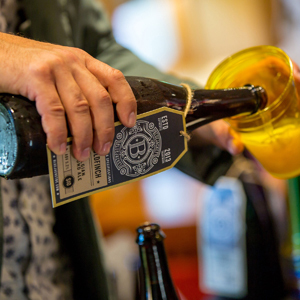 Quench your thirst with craft brews from Bluejacket and join this lively small group conversation with Love's Labor's Lost cast members Ted Lewis (Costard) and Kelsey Rainwater (Rosaline) on Thursday, May 16 at 6:30pm. Light fare included. Patrons 30 and under can purchase discounted tickets to the 7:30pm performance, starting at $25. CONDITIONS: Buy-One-Get-One-Free discount tickets do not apply to previously purchased tickets and are subject to availability. Discount tickets must be for the same event. This offer will expire at 11:59pm on Sunday, April 14, 2019. Valid for full-price tickets only. Offers cannot be combined and are not valid for ticket exchanges. Limit six (6) tickets per event. Please contact us at (202) 544-7077 if you have any questions or would like additional information.